As we age, we encounter different types of health-related issues. 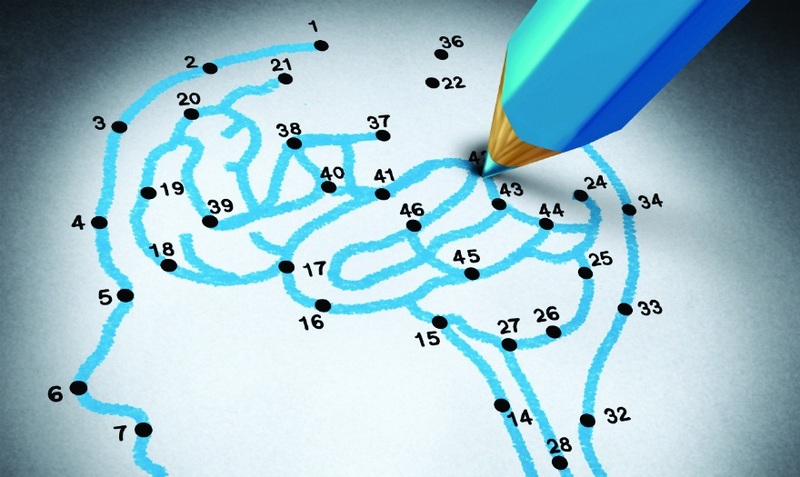 Diseases related to memory loss are often associated with getting older. But the fact is that people in their 40’s and 50’s can also develop dementia. Certain diseases can cause temporary dementia in children and teenagers too. Needless to say, memory loss and cognitive impairment can make life difficult for patients and loved ones alike. Dementia can slowly and gradually affect a person’s ability to recognize things including events, people, sights, and sounds, and associate objects with meaning. Patients often have trouble expressing themselves and communicating with people, planning their schedule, and all the other routine chores of life. Generally, it is dementia that is to be blamed for memory loss, worsening of higher-level cognitive functions and challenges in language and expressing emotions. Dementia has many types, but the most common type of dementia is Alzheimer’s, Vascular Dementia which is caused by strokes, and Lewy Body disease. No medication has yet been created that could completely cure dementia, but there are several that could stop or at the least delay its advancement.Some of these drugs may work only for a very short period of time for example for about 6 to 12 months. All of the below are only to be taken on the doctor’s prescription. Memantine is a drug that is suggested to patients with dementia. To some extent, this drug delays the deterioration of mental abilities and prolongs independence in patients. It is generally well tolerated, but has certain side effects like nausea, loss of appetite, vomiting, joint pain, swelling in hands or feet, etc. This medication is used to treat dementia symptoms in their early or moderate stage. 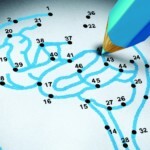 Cholinesterase inhibitors are given to treat symptoms related to language, thinking, memory and other mental processes. This drug is known to delay the worsening of dementia symptoms for at least 6 to 12 months. Side effects include nausea, loss of appetite, vomiting, etc. Anti-anxiety medications are also (typically to treat anxiety disorders) given to patients with dementia to help treat restlessness and agitation. At times, doctors also prescribe antidepressants to eradicate symptoms of depression. Just like other medicines, this drug also can not completely cure dementia, but it can slow down the advancement of its symptoms. Gauging the current health condition of the patient, including liver and heart functioning, and blood pressure is essential before prescribing donepezil. This medicine is generally well tolerated with side effects like a headache, diarrhea, loss of appetite and abdominal discomfort. Although drugs play their limited roles in treating the symptoms, a lot can be done through healthy lifestyle and home remedies. Those who look after the patients of dementia should try the following suggestions. Exercise is an activity that benefits everyone, including people living with dementia. With exercise, you can improve cardiovascular health and overall body strength. A regular exercise routine, combined with a healthy diet can protect the brain from dementia. One of the ways dementia impacts people is that it makes them lose interest in life and other people around them.Therefore, it becomes all the more important to bridge the communication gap. When talking with your loved one with dementia, maintain eye contact, speak gently with clear and simple words. Show them how important they are in your life. Caregivers notice achange in behaviour, especially at night. Make their bedtime calm and pleasant. Their rooms should ideally not be close to the lounge and away from thenoise of thetelevision. Make sure to leave nightlights on to avoid any untoward incident. Keep them busy and occupied by providing them with a calendar of upcoming events, medication schedule and daily activities of life. Try to see the good in everything, and make sure your patient does too. Try to see their mind as half-present. With good care, love and support, people with dementia can enjoy the beauty of life in everyday things, and the small family moments even if they are at the final stage of the disease. It can be very devastating to receive the diagnosis of dementia. It is not just a life changing experience for the one diagnosed, but also for the patient’s loved ones. Dementia is a difficult medical condition to live with. When life’s challenges us with memory loss, or dementia, our priorities, relationships and perceptions take a180-degree turn. There is a general understanding that practicing life’s daily routine does not test the brain enough to keep it active and sharp. It couldn’t be further from the truth. For dementia patients, it is very healthy to stay involved with different interesting activities, be it cooking, cleaning, gardening or listening to favorite pieces of music. We often hear this old piece of wisdom; ‘care is better than cure’. In order to prevent dementia from taking root in the first place, it would be best to make sure that you are challenging yourselfmentally, and taking good care of your body by exercising and healthful eating.